I’ve seen offers of tickets to events pop up on Twitter in the past but often they have clashed with things I’ve already had in my diary like band practice or church meetings. I saw one pop up yesterday afternoon and almost dismissed it as it being too short notice – I probably could have done with an evening at home. Melinda from Miss Geeky tweeted about having some spare tickets for a showing of “Beautiful Lies”. I hadn’t really looked into the film as I’d just seen a cardboard cut out thing in the cinema on Tuesday when I went with Clare and some (new) friends to see Arrietty. Anyway, Beautiful Lies is the new film starting Audrey Tautou. Those of you who know me, know that Amelie is one of my favourite films. I texted Chris to see what he said about going – it was going to be one of those opportunities that if you say no you might regret it kinda thing. Well Chris went with my spontaneity and said yes. I’m one of those people who plans a trip to London meticulously – which route to I need to get on from St Pancras – do I need to go else where? Do I need to change tubes? 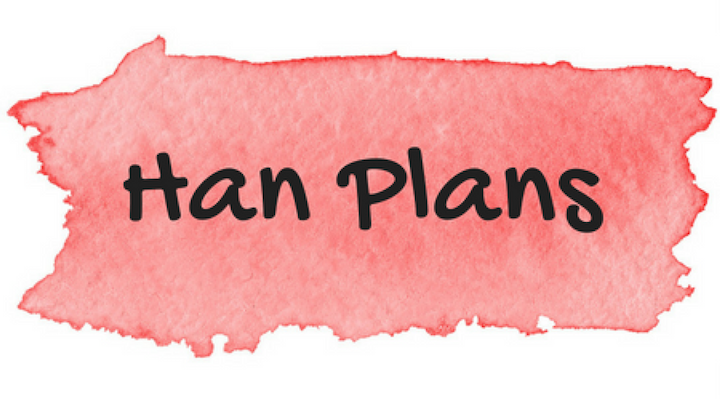 You get it – I’m a planner. Anyway we organise a plan and he meets me at the train station straight after work (During the conversation to organise where we were meeting and when I also gained the new nickname of Batgirl! Well Chris called me Batwoman but I had to correct him that I’d be Batgirl). We made it to the Preview Theatre with about 10 minutes to spare before the doors opened so we ate our sandwiches that we got from Pret on the way from the station. (We figured that if we couldn’t eat them before hand we could then eat them on the way back to the station rather than try and find somewhere to eat). If you like Amelie you will like this film – it’s not quite as surreal as some of the bits in Amelie but there are a couple of nods to from this film to Amelie for example near the beginning when Emilie (yes it’s not a typo) writes the letter it’s a patische of sorts to the scene in Amelie where she uses the photocopier to write the letter to the lady who lives downstairs from Amelie’s character. I think if you like romantic comedies you will like it too. This looks great! I’ll have to see this. It’s comes out here in the UK on the 12th (So in less than a week). If you liked Amelie then you will love it 🙂 If you like Rom Coms in general you should like it too. No I agree, I was trying to tweet and kept missing parts of the story – it was kind of a good thing that my battery was going. I needed to have my attention on it completely.